Global automotive supplier Magna International will give Conestoga College in Kitchener, Ont., $800,000 to help develop a supply chain research and training centre. Magna, based in nearby Aurora, Ont., will invest the money over the next four years to support the establishment of the Magna Centre for Supply Chain Excellence, which will work in collaboration with government, business and industry partners to help enhance the productivity of labour and capital to keep Canada’s manufacturing industry competitive. The new centre will address what the school and company called Canada’s critical shortage of skilled supply chain specialists. The automotive supply chain sector employs more than 870,000 Canadians, accounts for more than $500 billion in total export goods from Canada annually, and is responsible for planning, coordinating and moving more than $1 trillion worth of goods each year. Magna alone has 327 manufacturing operations worldwide and and 100 product development, engineering and sales centres in 29 countries. The company employs more than 161,000 people. According to the Canadian Supply Chain Sector Council, more than 10,000 supply chain positions will need to be filled each year over the next five years as the result of new job creation, retirements and turnover. 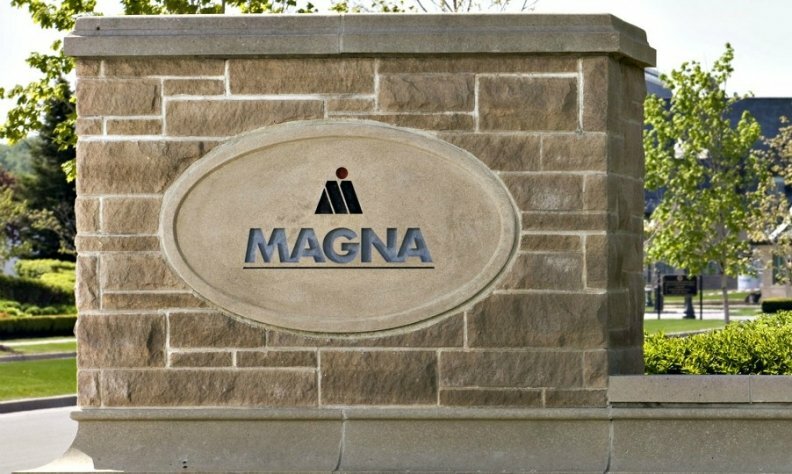 Magna ranks third on Automotive News Top 100 Global Suppliers List. It did $48.33 billion (US$36.44 billion) in total global OEM automotive parts sales in 2016, up more than $5.3 billion (US$4 billion) from 2015.